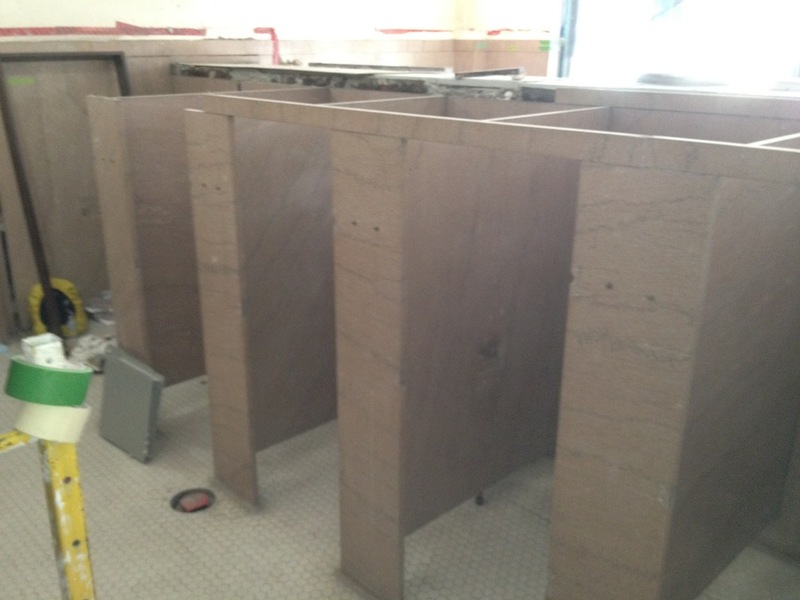 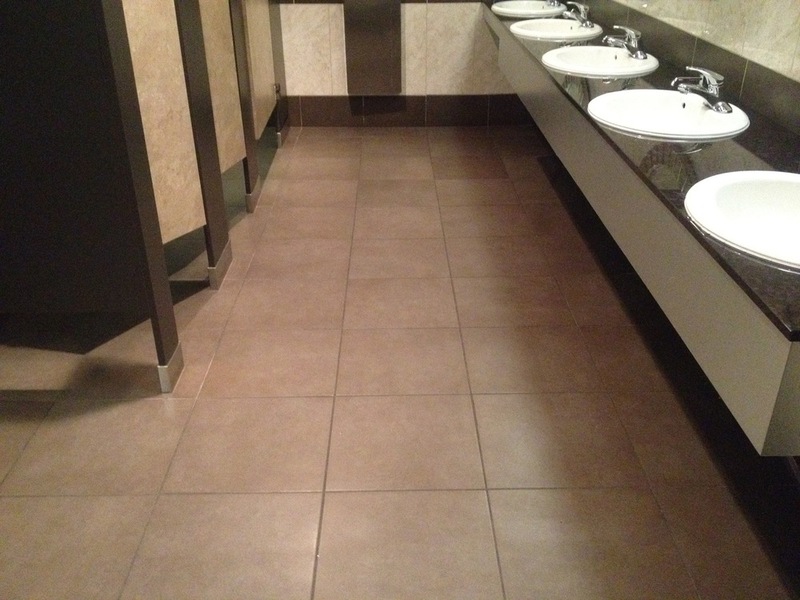 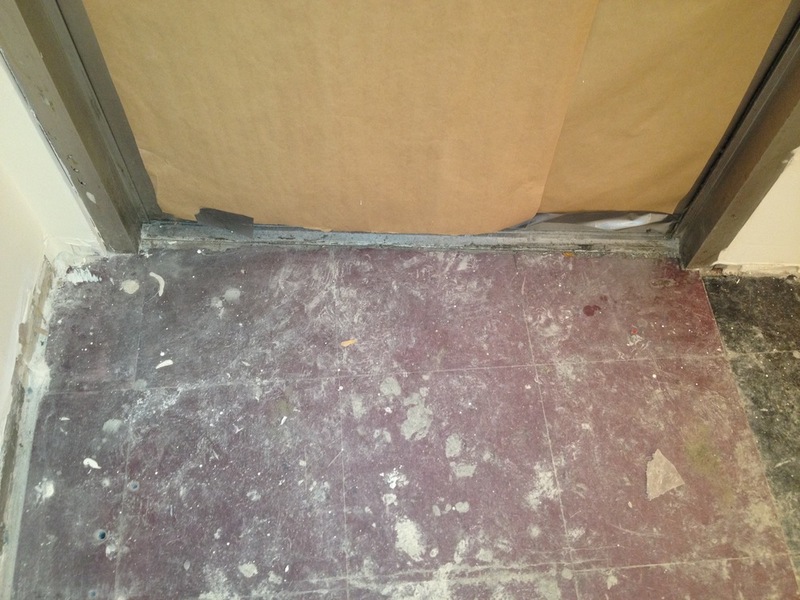 Licensed tile installers with 30+ years of commercial experience. 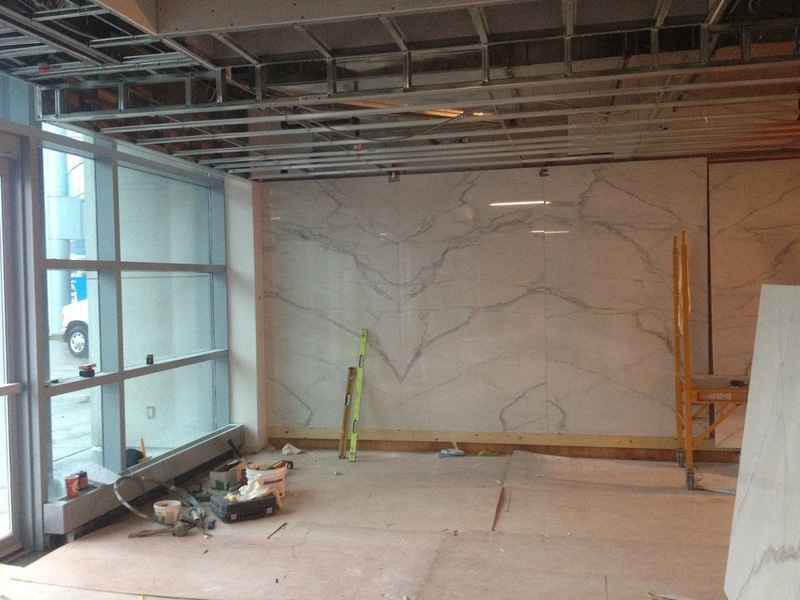 Our certified professional tile installers team worked on some of Toronto's most luxurious condominium and office towers, commercial buildings, malls and hotels like the Toronto Trump Hotel and Residence and several Concord CityPlace condos. 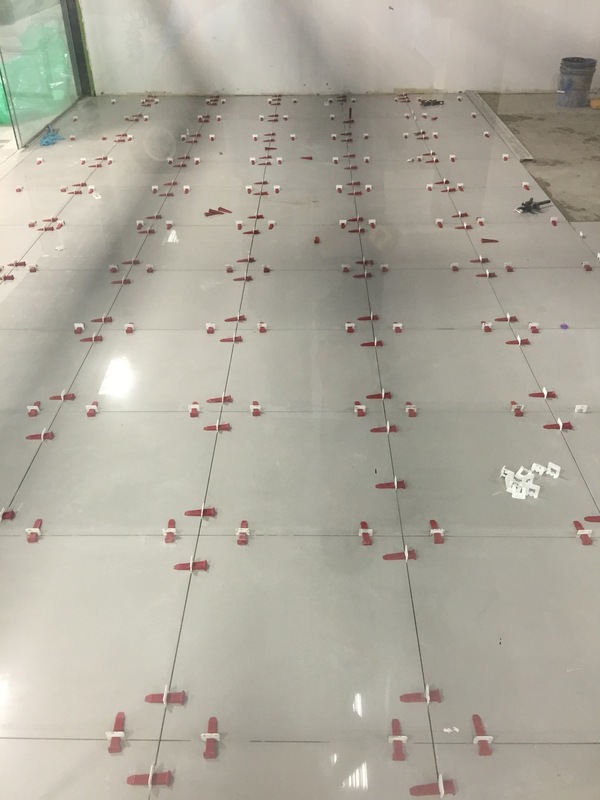 We have installed millions of square feet of tiles under tight timelines, in extreme conditions and under supervision of contractors, engineers, architects, designers and city officials. 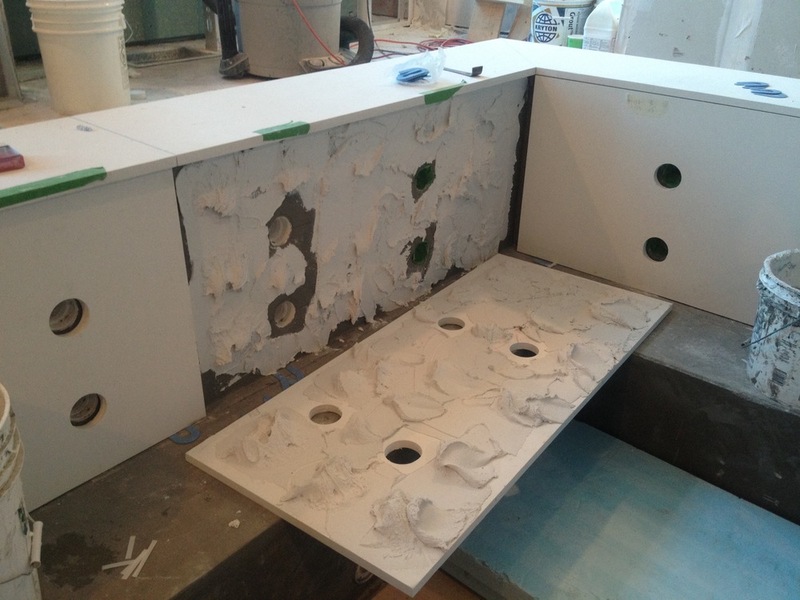 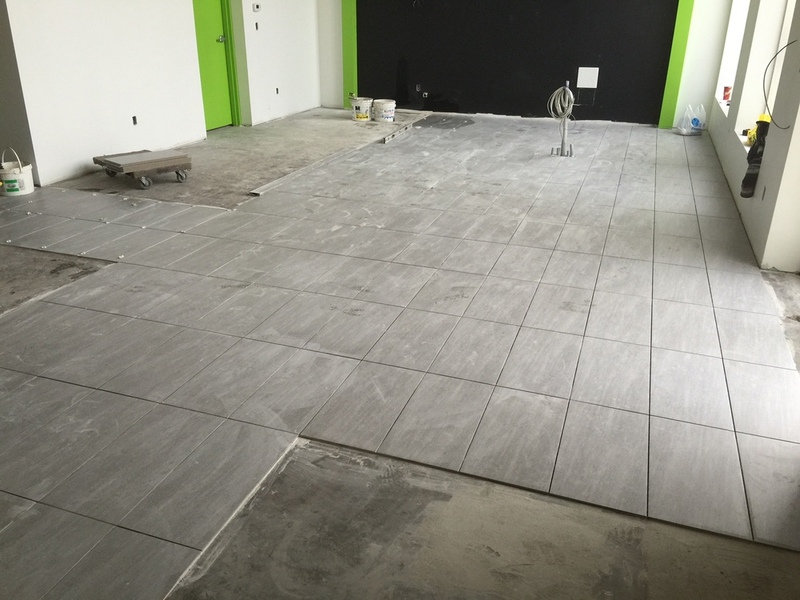 Our team has the experience and the discipline to perfect the setting of every single tile. 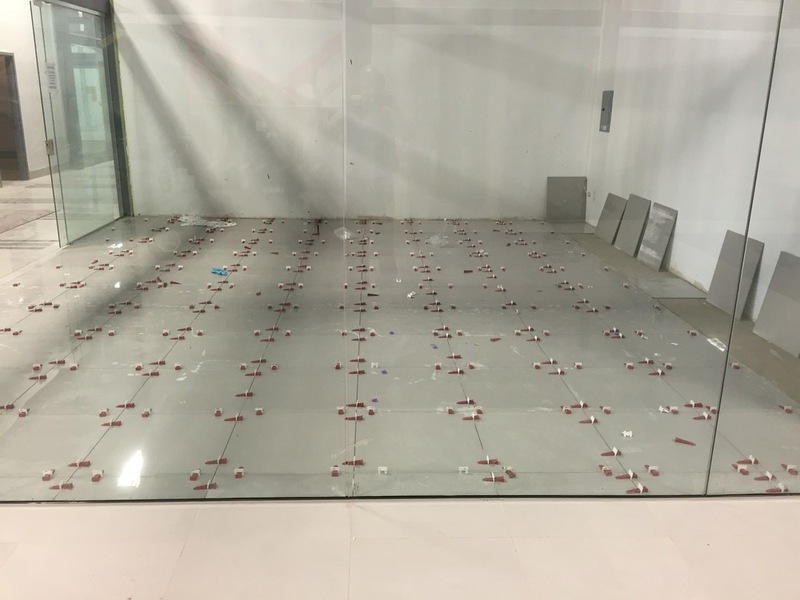 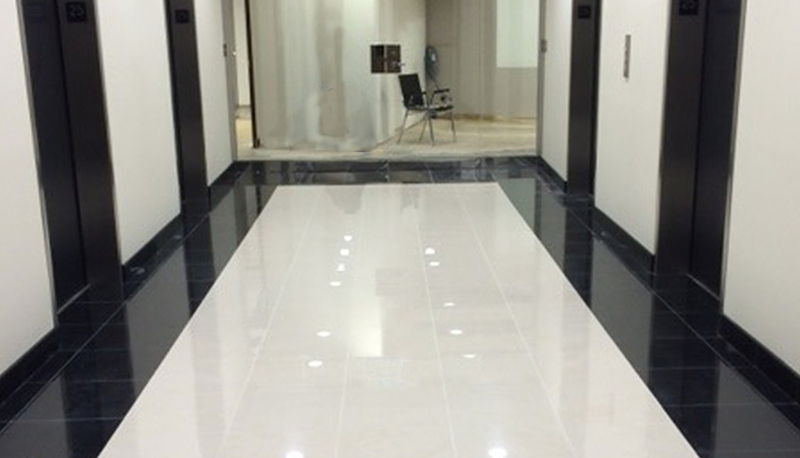 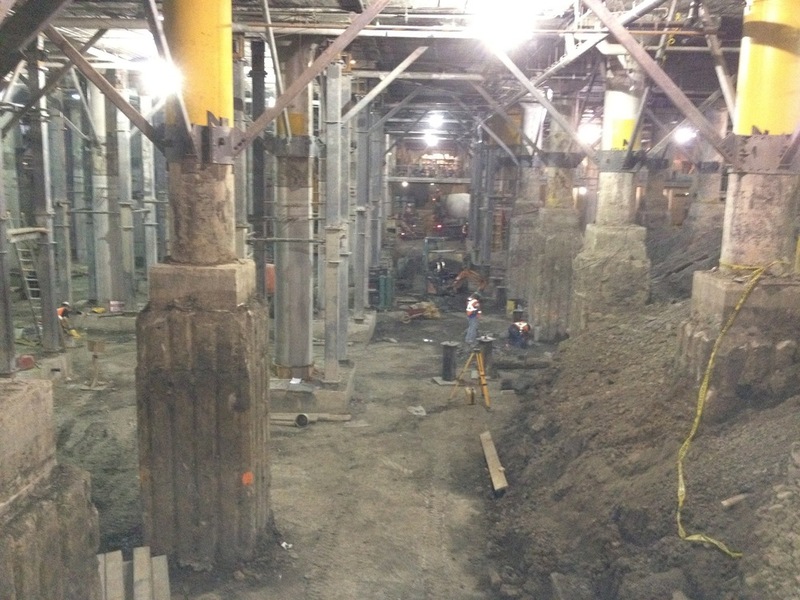 Whether it's the floor of a mall or the floor of an office on the 78th floor, our clients depend on the expertise of Prestige Tile Installers to work safely, on schedule, within budget, and with the quality they expect.